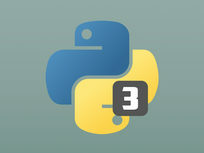 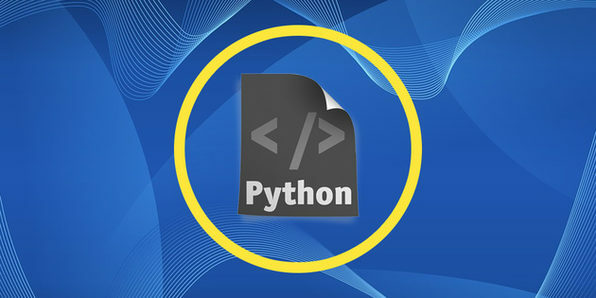 Python is an excellent first programming language because of its simple syntax, coding principles, and easy readability. 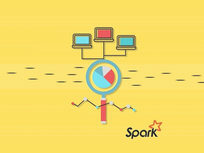 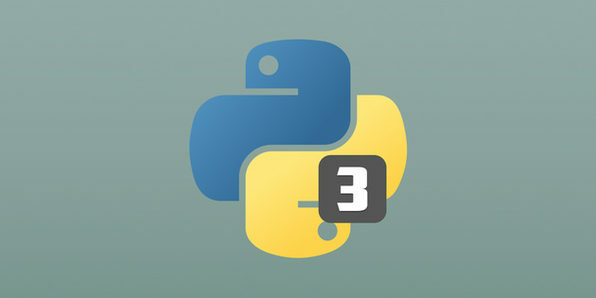 It is a simple, yet powerful programming language that allows developers to build complex websites without complex code. 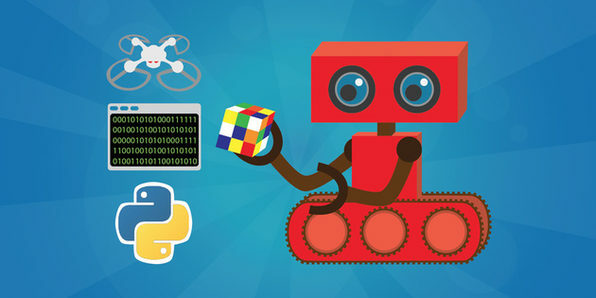 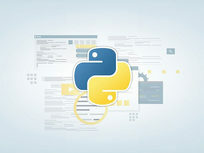 First time coders will find Python to be a great jumping off point, and can use the skills they learn in this course to take on greater coding challenges. 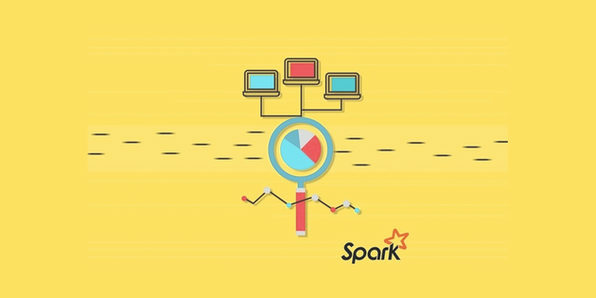 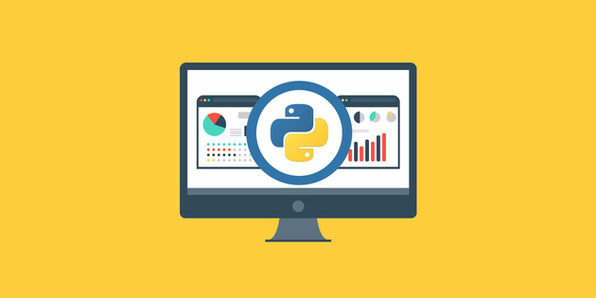 The world is more data-driven than ever, and Python offers solutions for handling, analyzing, and visualizing large amounts of data effectively. 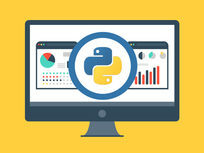 Through this course, you'll learn the valuable data analysis functions of Python that can help separate you from your peers, and make a positive impact in your career. 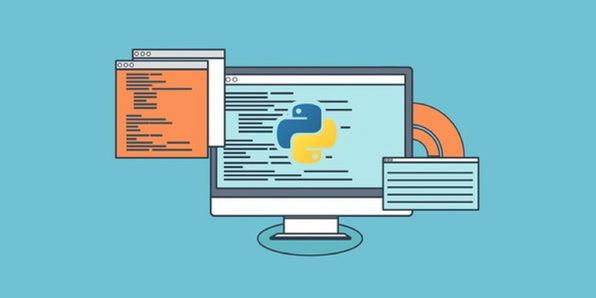 The best way to learn Python is by using Python, and this massive course will teach you while you develop real life applications. Over the course, you'll truly begin to appreciate the many, many uses of Python as you build web applications, database applications, web visualizations, and much more. 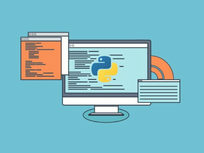 By course's end, you will have built 10 applications that you can be proud of, and have the tools to go off on your own into the world of Python programming. 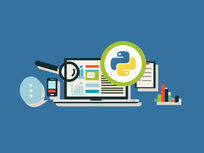 Ardit Sulce received his master's degree in Geospatial Technologies from the Institute of Geoinformatics at University of Muenster, Germany. 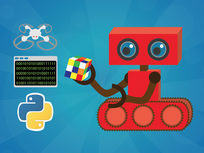 He also holds a Bachelor's degree in Geodetic Engineering. 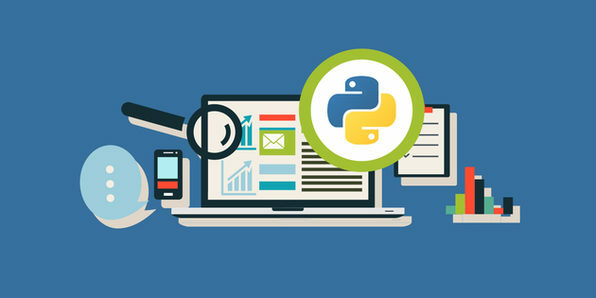 Ardit offers his expertise in Python development on Upwork where he has worked with companies such as the Swiss in-Terra, Center for Conservation Geography, and Rapid Intelligence. 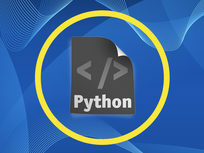 He is the founder of PythonHow where he authors written tutorials about the Python programming language.